Today we’d like to introduce you to Joseph Gudger. Thanks for sharing your story with us, Joseph. So let’s start at the beginning, and we can move on from there. 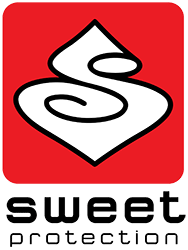 ACE was started in 1997 by Jeff West. He had a strong passion for whitewater kayaking, and he loved sharing it with others. 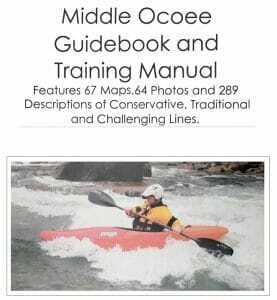 At first, we provided guided inflatable kayaking (Funyak) trips on the Ocoee River, but due to Jeff’s influence and gift for teaching, we became known for high-quality private instruction. Over time, we were able to branch out to rivers all over the Southeast. This really helped us maximize the potential of what we are able to teach our students as well give us an opportunity to share our lifestyle on a much greater level. Jeff passed away in 2012 while kayaking in British Columbia. I took over afterwards and made it my goal to run it with the same ideas and style that Jeff did…all for the love of it. 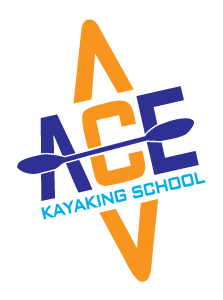 Ultimately, ACE has always been a close-knit family, held together by our love for whitewater kayaking, a desire to leave a positive influence on the world and people around us, and our desire to show others the possibilities the sport can bring. There are character-building events. Every business has hardships. Be it logistics, changing times and technologies, budgets, revenue, staffing, slow times, overly busy times, etc., etc. Yes, we’ve had them, and I am sure we will have lots more. Just as when we’re on a kayaking expedition, the biggest factor that helps in getting to the take-out is always teamwork. With your team, you can scout around the bends and horizon lines, make decisions on the best plans and how to execute them, and collectively look out for one another, quickly coming together to keep things as safe as possible. There are always inherent and assumed risks, in addition – the unknown. Teamwork and camaraderie are the key to their navigation. Rivers flow. Their journey can be calm and tranquil; they can be swift and treacherous, and at times, they may even be unnavigable. But with the support of a good team/family and community, the struggles will pass. A good team/family and a strong community are things we at ACE are very fortunate to be a part of. So it’s our duty to show our appreciation, continue to take it one stretch at a time, and keep the love alive. So let’s switch gears a bit and go into the ACE Kayaking School story. Tell us more about the business. We support up-and-coming whitewater kayakers by providing private coaching and guiding. Whether it’s someone who is just learning or a person who is looking to step up to Class V, we assess their skills and then work on weaknesses to help them reach their goals. 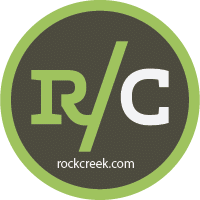 We do a lot of guiding on fun, introductory rivers geared for people wanting to see what whitewater is all about or for people visiting who want to see the beauty of Appalachia’s rivers. We also put a lot of emphasis on how we all can keep enjoying and taking care of the environment around us by knowing and practicing safety skills in addition to practicing wilderness stewardship. For the time being, I do think our sport is trending up and becoming more popular. I don’t have any comments as to my predictions.